When Rhode Island business establishments invite the public to their store to generate sales through services, products, goods, food or alcohol, they have a duty to provide a safe environment. Whenever the establishment fails in their duty to protect patrons, they can be held legally liable in Providence Superior Court or Kent County Superior Court. 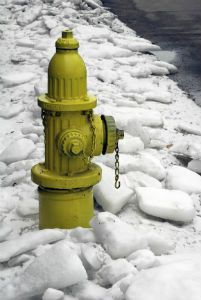 This responsibility extends to ensuring that the sidewalk and parking lot is free of accumulated snow and ice that could easily cause a slip and fall accident. Business owners, landlords, managers and property owners are duty bound to provide a reasonably safe environment. When inclement weather creates icy or snowy conditions, the commercial enterprise is required to clear the area in a timely manner. If someone is hurt as a result of their negligence, the establishment can be held legally liable for the victim’s pain, suffering, injuries and damages. The responsibility of maintaining a safe environment in Rhode Island and Providence Plantations extends to short steps, hidden steps, uneven pavement, potholes and other areas that might be difficult to traverse when icy or wet. The managers and owners can mark dangerous areas with a warning sign, yellow tape, or other signage until the condition can be repaired or restored. This action MAY absolve the manager and owners from liability if the dangerous area is barricaded to avoid the occurrence of any accident. Every visitor, patron or consumer visiting a business establishment in Providence, East providence or across the State of Rhode Island has a level of expectation of remaining safe while on the premises. Any accumulated ice or snow at the entryway, pathway, inside the store or in the parking lot needs to be barricaded or removed by shoveling or mopping. Any foreseeable hazardous condition where an individual could slip or fall needs to be dealt with immediately. If no action is taken, any party derelict in their duty can be held financially liable for compensation should the victim be injured as a result of the responsible party’s negligence. If you, or a loved one, have been injured in a slip and fall accident due to the negligence of a business establishment it is essential to seek legal representation. 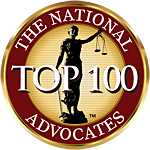 A skilled Rhode Island personal Injury attorney can ensure that you receive adequate compensation for your injuries, losses and damages. 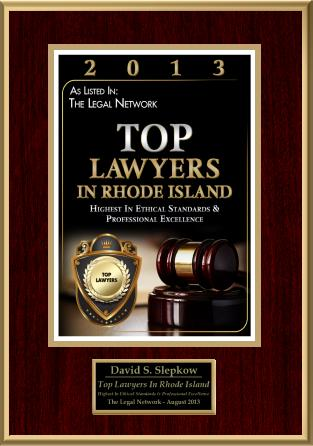 The RI premises liability lawyer can also seek compensation for any loss of past and future income and the cost of rehabilitative treatment and care. 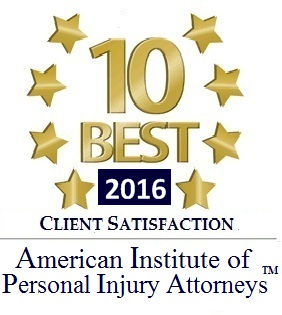 Reputable Providence slip and fall personal injury attorneys accept cases on contingency to avoid the need to pay any upfront fees.